You don’t have to choose between fighting over every bite and only serving a handful of foods. 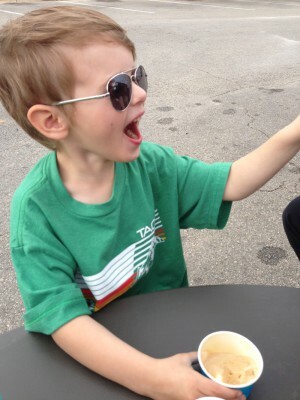 There is hope, even if your child ‘failed’ feeding therapies. 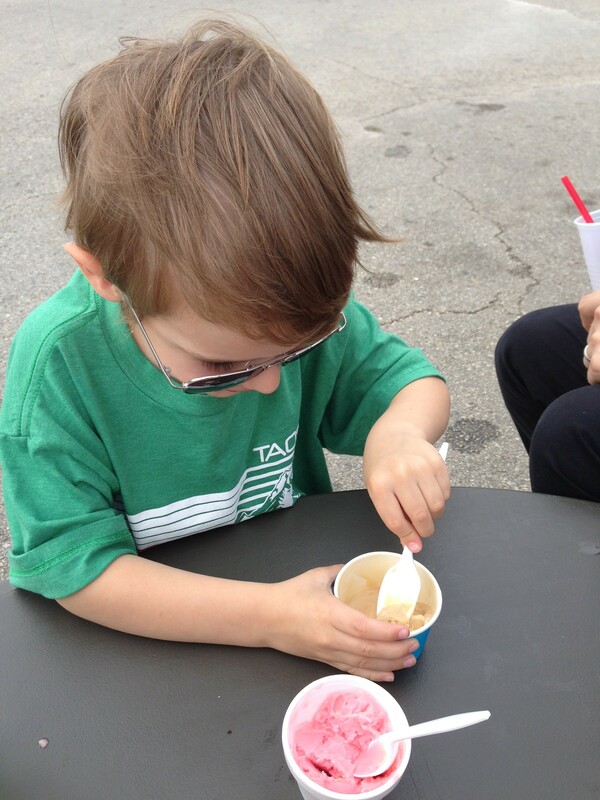 After gaining a foundation of understanding of your child’s challenges and the dynamics at play, you’ll be ready to transform feeding and meals so your child can learn to enjoy a variety of foods in the right amounts for healthy growth. Discover strategies to deal with anxiety, low appetite, sensory and autism spectrum-related challenges, oral motor delay, and more. Tips and exercises reinforce your skills, and ‘scripts’ help you respond to your child in the heat of the moment, as well as to grandparents or your child’s teacher as you help them support your family on this journey. What Is a Family Meal? 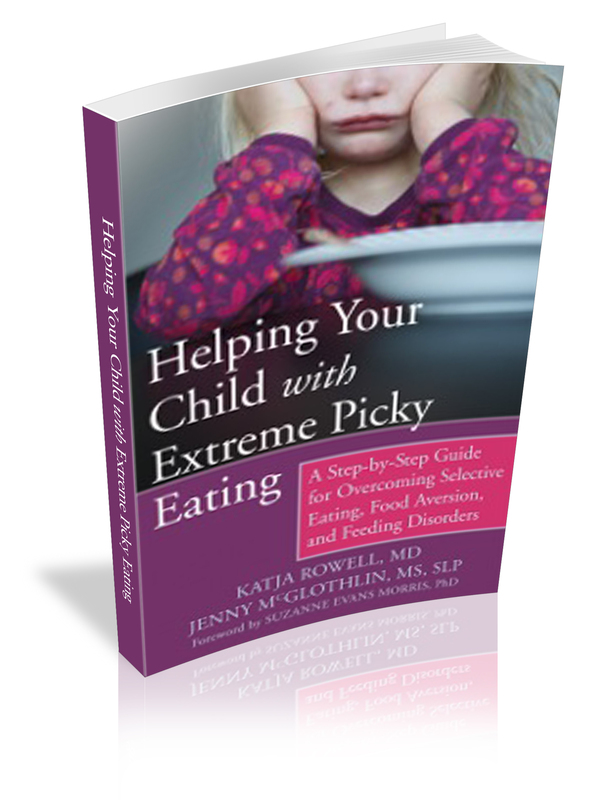 Katja Rowell and Jenny McGlothlin have crafted a book that provides very specific suggestions to help parents both understand and address their picky child’s eating. It belongs in the library of every parent and therapist who wants to support a child’s (and a family’s) positive relationship with food and mealtimes. Lots of books promise to help solve ‘picky eating’ problems, but this one actually does! 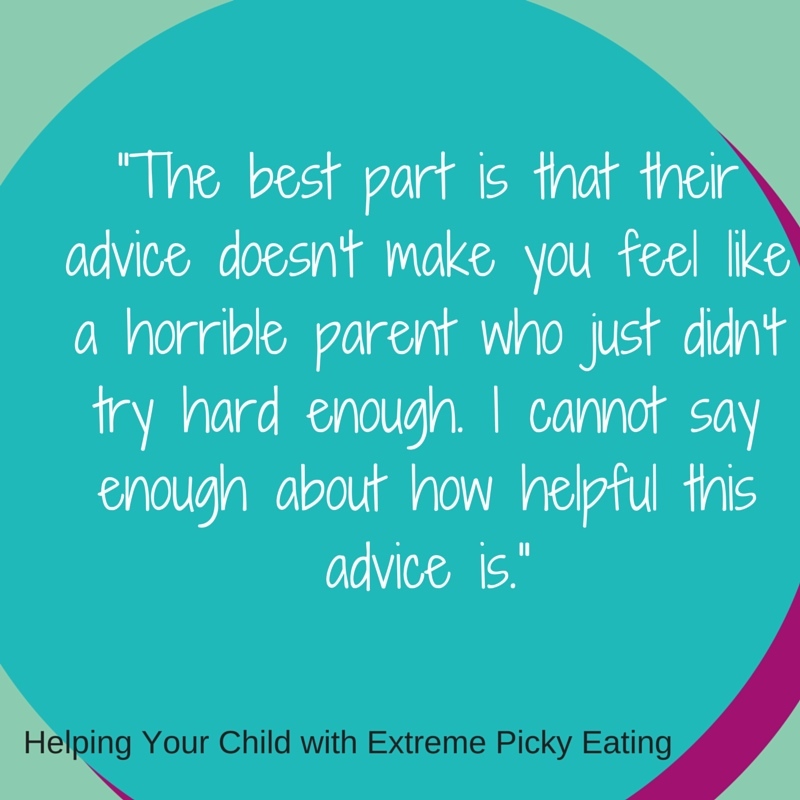 Katja and Jenny have put together a comprehensive masterpiece of feeding advice for the parent struggling with the food-averse child. I would strongly recommend this book to any parent who is struggling with mealtime.